Getting the vast majority of nutrients you need from the foods that you eat is a smart nutritional strategy. However, it's also important to recognize that supplements can be an effective way to fill in any possible missing gaps in your nutritional regimen. 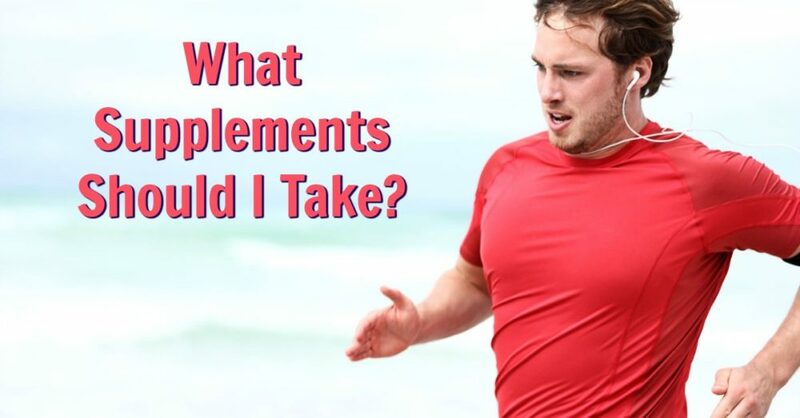 But … [Read more...] about What Supplements Should I Take?